Adobe’s latest flaw has being exploited by an advanced persistent threat, we’ve got the details, Heartbleed follow ups, and getting started with Virtualization. 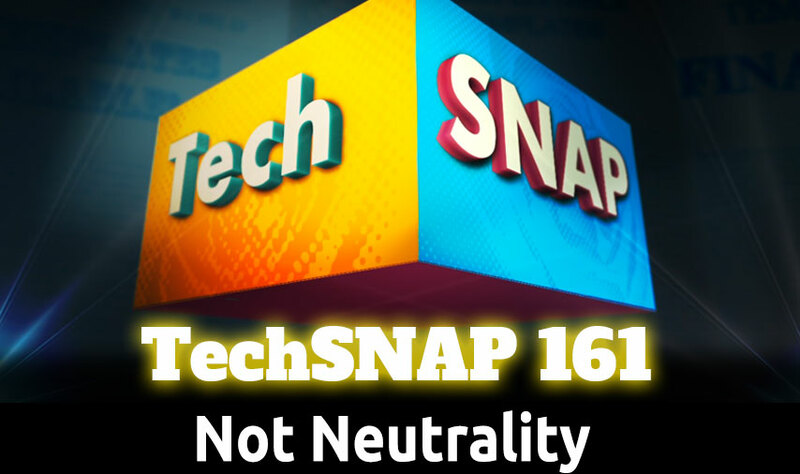 Plus our thoughts on the fate of net neutrality, your questions, our answers, and much much more! On this week’s episode of TechSNAP! What advice do you have to help tech geeks find their dream job?